Here in the service department of Future Nissan of Folsom, you can rest assured that you’ve left your Nissan in highly capable hands. Under the direction of Darren Dettman, our parts and service director, our team of technicians and service advisors help to make sure that any problem you’re having with your car gets solved quickly and efficiently, getting you back on the road as soon as possible. Darren has worked in the automotive industry for more than 20 years, and all of our technicians have years of experience, with knowledge you won’t find anywhere else at your disposal. We have three master certified technicians, and several that are ASE certified and Nissan Certified meaning our service techs can handle any make or model you need serviced. All of our technicians have been factory trained by Nissan, and we make sure that they are always being trained in the newest techniques. From the moment you pull up on the service drive, we think it’s important to treat you like one of the family. Our greeter will meet you at your car to welcome you to Future Nissan of Folsom, and lead you through the process of setting up your vehicle to get serviced, whether you have an appointment or not. We will walk you through every step of the way, so nothing gets missed and you know exactly what’s going on with your Nissan. We will send you email, text, or call alerts while your vehicle is being serviced, so we are in constant contact. If we have any questions we need to discuss we can even send photographs as updates, so we don’t’ have to interrupt your day. We go the extra mile for our customers, whether it’s a ride home, setting up a rental car, or just making sure all your problems are taken care of. As part of the Future Group, we find it important to uphold the customer service standards that comes along with that. When you’re in our dealership we want to make sure you’re comfortable. With a big screen television, wifi, snacks and fresh coffee and hot chocolate offered all day in our waiting lounge, any time you need to spend here will be spent with entertainment and comfort. Whether you’re coming in for just a routine check up for your new car near Citrus Heights, CA or if you need some bigger work done on a used Nissan car near Rancho Cordova, CA, Future Nissan of Folsom is here for you! 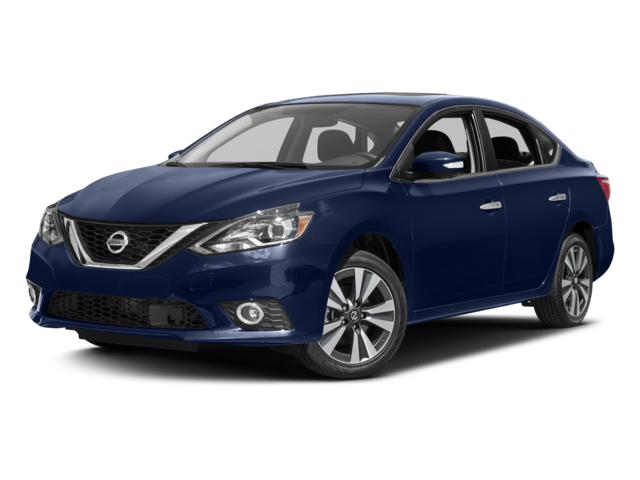 Contact our Nissan dealership soon and let us help you get your car back on the road!